Paramore fans have been waiting four years for a new record from the group, and that wait is finally over. 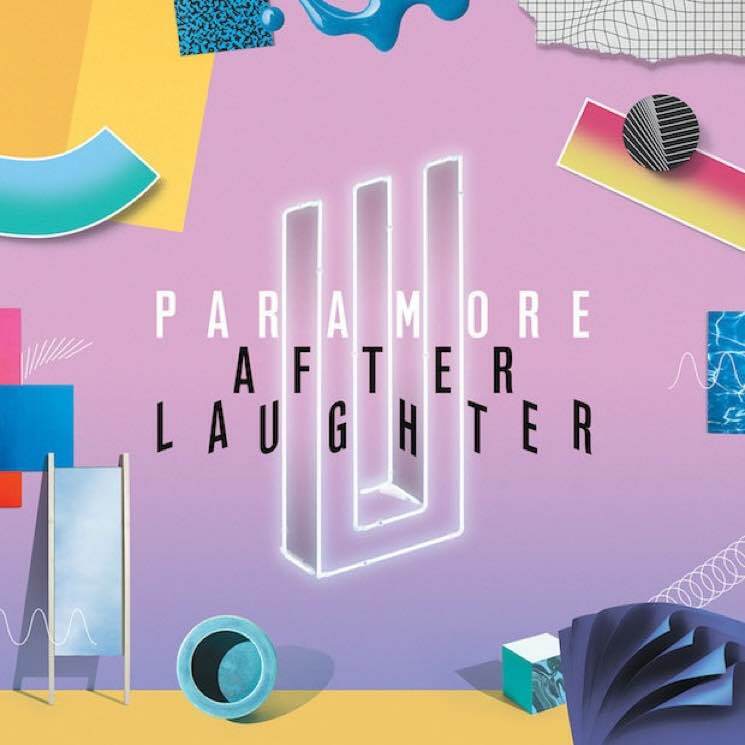 After Laughter is available to stream right now. The record marks the follow-up to the group's 2013 self-titled effort, and it hears the bandmates reuniting with former drummer Zac Farro. It was produced by Justin Meldal-Johnsen and Paramore's own Taylor York. You can find the band's upcoming tour dates over here, though there aren't any Canadian dates on the docket just yet. Below, stream Paramore's brand new album After Laughter via Apple Music and Spotify. It's officially out today (May 12) via Fueled By Ramen.